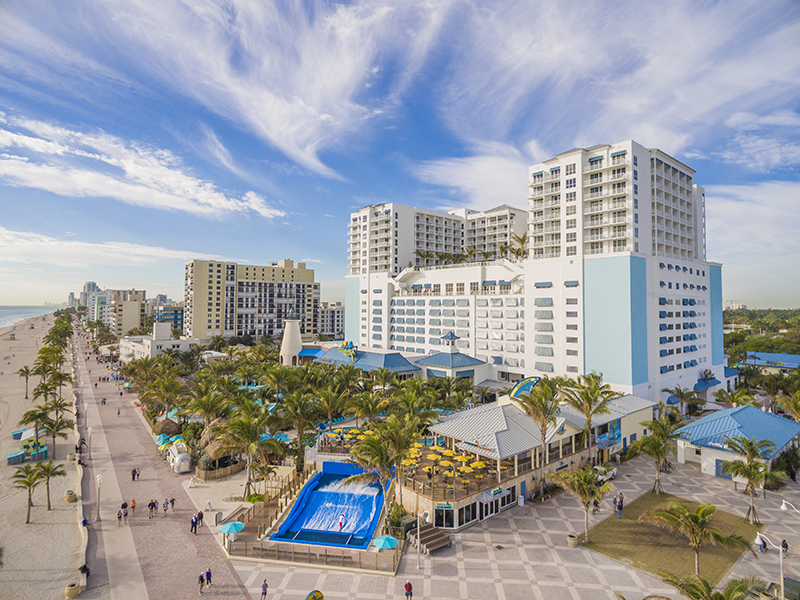 Join us at the Margaritaville Beach Resort for the 2019 AAIS Main Event. 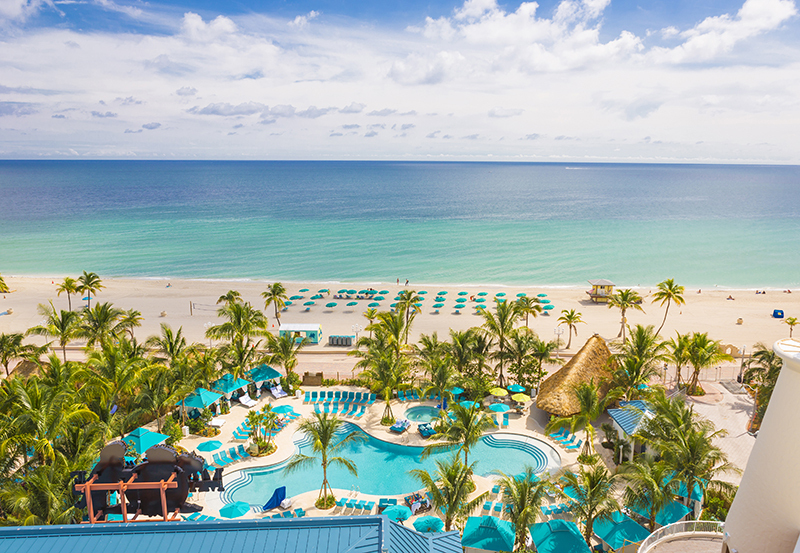 With an extensive array of amenities and a high level of hospitality, service, and attention to detail the Margaritaville Hollywood Beach Resort brings an entirely different resort perspective to South Florida. Accommodations offer a “no worries” tropical vibe with practical conveniences that make them uniquely Margaritaville. Overlooking the Atlantic Ocean, meetings space is insulated from distractions, creating an enclave for effective collaboration, motivation and productivity...an incredible backdrop to the 2019 AAIS Main Event. Uber or Lyft: $15 to $20 to or from Ft. Lauderdale. $45 to/from Ft. Lauderdale up to 4 people; 5+ people is an additional $10. $80 to/from Miami up to 4 people; 5+ people is an additional $20. On your free time the Margaritaville Beach Resort offers a variety of amenities for relaxation, recreation, dining, and entertainment in Hollywood and the surrounding areas. Hollywood and the nearby greater Fort Lauderdale area is a year-round destination with a thriving art and culture scene, world class golf, professional sports and Eco-Adventures. Cancellation must be done no later than 3 days before arrival date to avoid the cancellation charge and applicable tax and fees.